Inheriting money can often help people reach their financial goals sooner. Your decision to save, spend or pay-off debt will be unique to your current stage in life. What are the tax implications of your inheritance? Will you donate a portion of your inheritance to charity? What are the tax advantages of donating your money? Do you have the optimal amount of life, health and liability insurance in place? When inheriting money, you should weigh your options carefully. An inheritance requires a review of your current financial strategy. 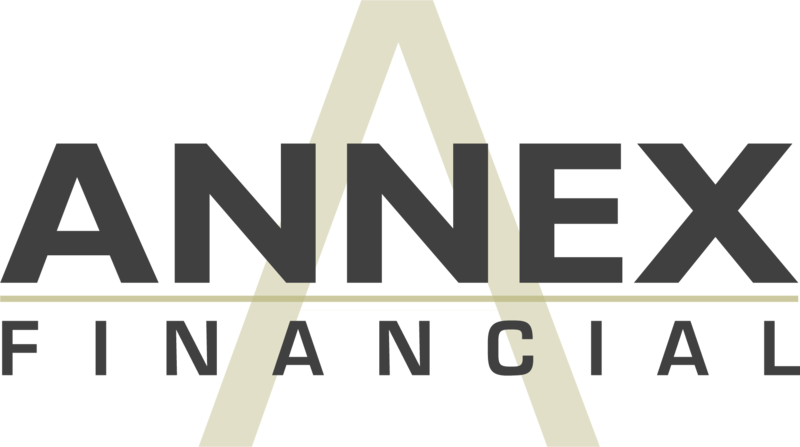 We will provide a comprehensive overview of your finances including taxes, net worth, cash flow, insurance, gifting, and estate planning strategies.